 Mission - Voyage Mission Statement | Voyage! At Voyage Sorrento we aim to provide a place for you to dine where value is inseparable from values. A place where you can leave feeling good, because you have been welcomed, nourished and satisfied. A place you can leave knowing that the people, animals and place your food has come from have been treated fairly. What fuels us is the belief that food and drinks should taste good and do you good, and that everyone should be able to enjoy it. 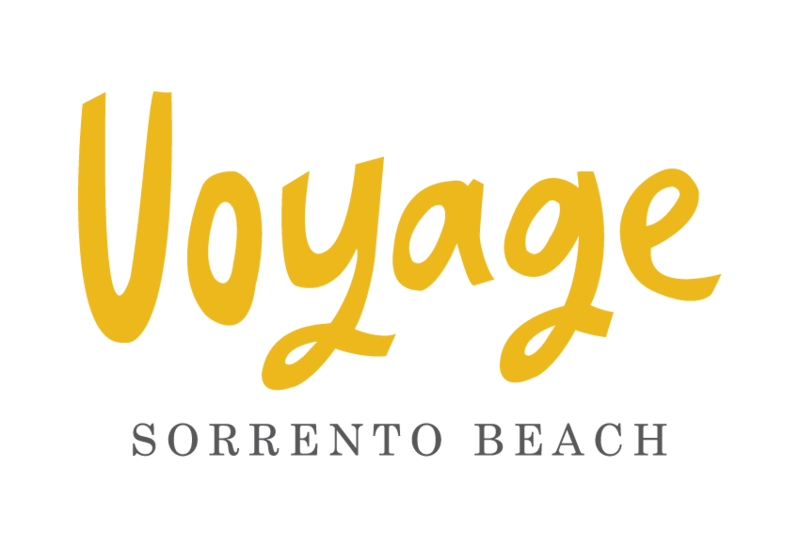 The following are our primary values at Voyage Sorrento. We see these as the guiding principles for almost every decision we make. Maintaining these values is the single most important factor to the ongoing success of our business. We Support Team Member Excellence and Happiness. Our success is dependent on the combined energy and intelligence of all of our staff. We aim to create an environment where motivated team members can reach their highest potential. We Nourish and Satisfy Our Customers. Our customers are the lifeblood of our business. We aim to satisfy our customers each and every time they come into our cafe. We Use The Highest Quality Natural Ingredients Available. We define quality by evaluating the ingredients freshness, taste, value and appearance. Animal and Environmental Welfare. It's often easy to forget that the burger, egg or fish fillet on our plate was once part of an animal. How was that animal raised? How was it treated and what was it fed? Where did it come from? We believe the more you know, the better. The humane treatment of animals and our effect on the environment is of critical importance to us. We Create Ongoing Win-Win Relationships With Our Suppliers. We foster supplier partnerships that enable us to remain at the forefront of the retail food industry, by creating new, unique and innovative products. Our supplier partners are our allies in serving the interests of our other stakeholders in bringing to market the safest highest quality products available. We treat them with respect, fairness and integrity at all times and expect the same in return. We Serve and Support Our Local Community. Our business is intimately tied to the neighbourhood and larger community that we serve and in which we live. Caring for the communities in which we reside is hugely important to our organisation.